Hmm... interesting. They must be selling overstock (clearance items) to other retailers. One of these boxes contains salt + test kits + food, the other contains a glass ATO reservoir. But which is which....fingers crossed! You should feel lucky. I bet ATO is perfectly fine. After seeing the different experiences from other reefers in this thread, I do feel pretty lucky! The ATO reservoir came in perfect shape (the undamaged, well packaged box), and the 3 buckets of salt all ended up being fine as well. One bucket has a dent in around the lid area so it won't seal properly, but the bag of salt remains sealed and unopened. The other 2 buckets are in good shape, just scratched up. The dry foods I ordered are also fine, and the only damage are two of the test kits I ordered. Boxes flattened, vials broken, contents spewed throughout the box. I consider this to be very minimal though compared to others' experiences. Well dang, they have completely blocked Canadian's from even accessing the website anymore. They used to, and they even used to ship to Canada. I guess big changes are happening over there. At this time we do not accept orders shipping to Canada or International destinations. We apologize for any inconvenience. If you have any questions, please feel free to contact our Customer Service team. I've noticed that Live Aquaria seems to be stocking more "aquarium supplies". Maybe Drs. Foster & Smith will eventually be divided up between Petco and Live Aquaria. I don't really know, just speculating. I tried ordering big buckets from BRS a few years ago and they quoted me prices where shipping cost as much as the bucket of salt. Boxing makes a HUGE difference apparently. Seems like these shipping co's like to play favorites so they can give good prices and service only to a select few vendors. ﻿ Boxing makes a HUGE difference apparently. Um....You must have missed the point....and the time frame. 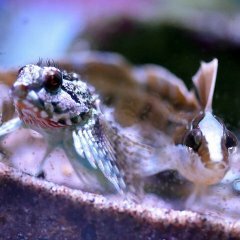 Petco has pulled the plug on Dr Foster and Smith, Live Aquaria to remain open. Wonder if they will eventually close LA and DD, if so, that will be a sad day. DD is unique. I feel bad for those that lost their jobs as Rhinelander is a small town. That's pretty much what I suspected they might do. They purchased assets, not so much the DFS brand. Live Aquaria is different, so I suspect they will leave it alone or sell it (as opposed to closing it). 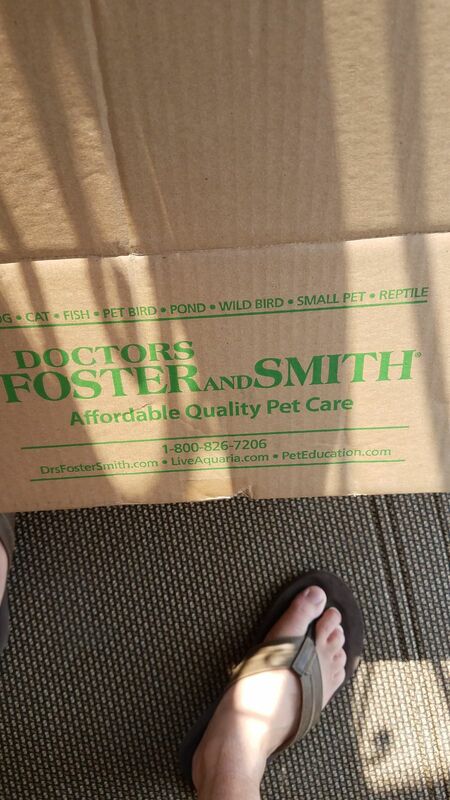 It'd be neat if Dr. Rory Foster, Dr. Race Foster, and Dr. Marty Smith bought LA back from Petco (or maybe an employee owned thing). I toured the DFS facilities. They were impressive. That's a shame. Well, that is good news for the fish side and means LA is here to stay.. for now anyways. I wonder if they will change the inventory or cut it back. They carry some oddballs I buy from time to time and they have great sales.